A newly launched graduate program is doing all of this and more. 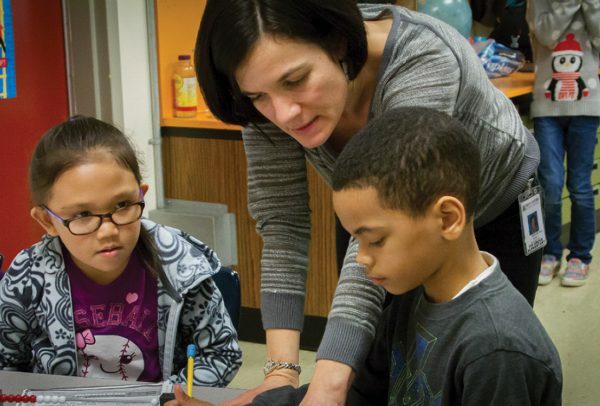 Now entering its second year, Oregon State’s immersive Master of Arts in Teaching (MAT) in Clinically Based Elementary Education is a partnership between the College of Education and one of Oregon’s largest and most diverse public school districts: Beaverton. 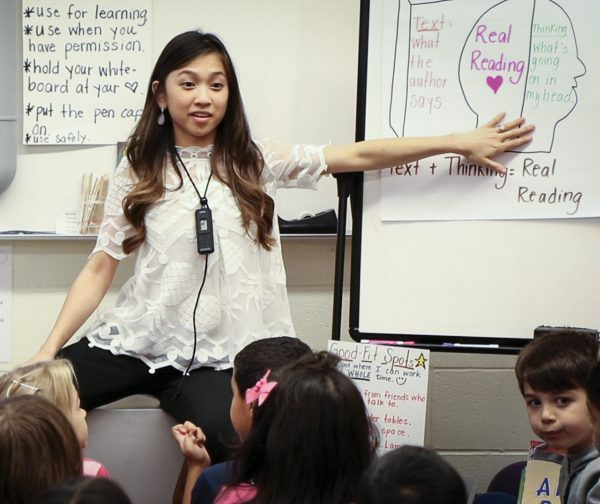 Just outside of Portland, the district has 2,300 teachers, 53 schools and 41,000 students — half of whom are students of color from homes where 101 different primary languages are spoken. The graduate students are not the only beneficiaries of the new program. “Our partnership with Oregon State not only allows grad students to learn from our master teachers and apply what they’re learning in their OSU courses the very next day, but our teachers and staff also get exposure to the latest educational research,” says Sue Robertson, the chief human resource officer at the Beaverton School District. Reprinted with permission from Oregon State University's INSPIRE magazine.